The Utility sector provides essential services to businesses and the public alike and it’s vital that there is effective Utility Service Management in place. IoT sensor devices are becoming more and more useful for this industry. 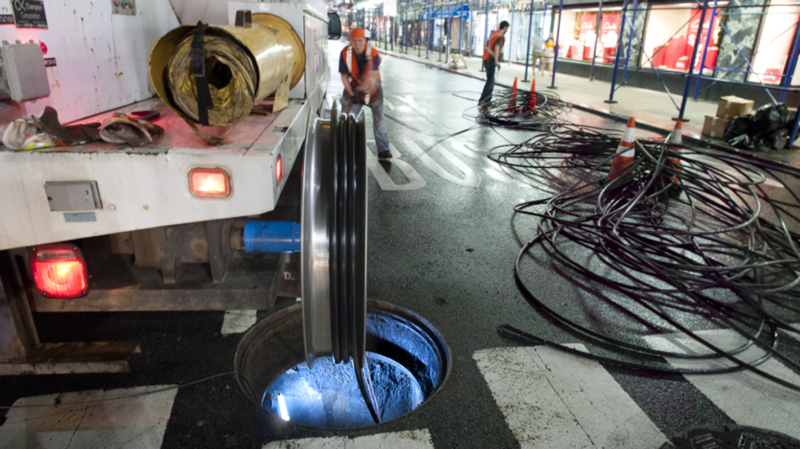 Covering Utility, Communication and Security sectors our sensors run at low power and are a cost effective solution to monitoring manhole covers when lifted. These IoT sensors run on the Sigfox Network with an estimated 10 year battery life. If you are in the Utility, Communication or Security Markets then please come and talk to us for more information on how we can help you with this effective IoT solution.